Free your team to focus on the technical approach and bid while Total Impact handles design and preparation of your major RFP submissions, providing proven expertise throughout the entire process. Let Total Impact handle covers and dividers, proposal design, narrative writing and editing, reproduction, binding and assembly, and the coordination of final delivery. 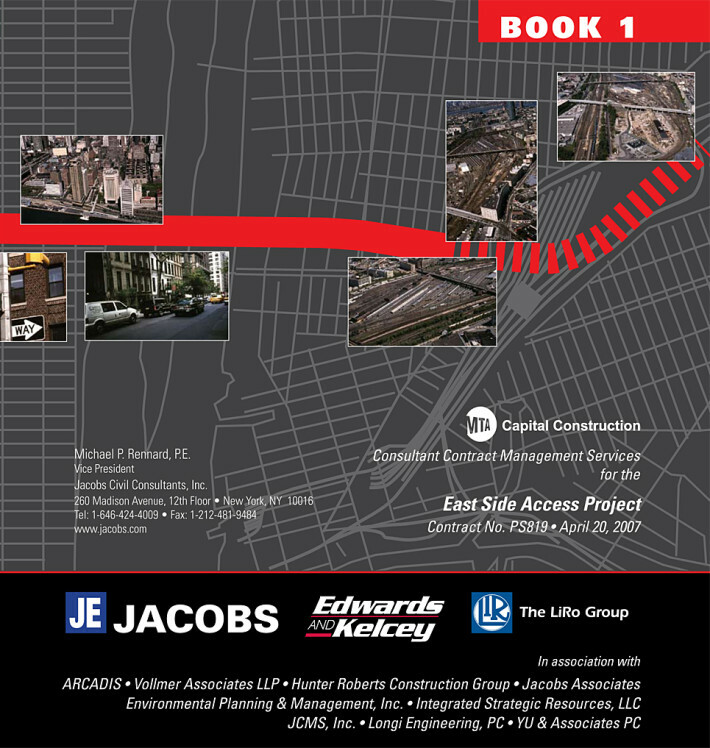 We have worked on some of the largest proposal submissions for many of the mega projects in the New York-Metropolitan area. Count on us to improve the look and quality of your next submission.